A dormant volcano, this sleeping monarch teases us with the untold violence of its birth and the unwritten cataclysm of its future. Explore its intricacies and subtleties. WILDLIFE, WILDFLOWERS & HIKING TRAILS! 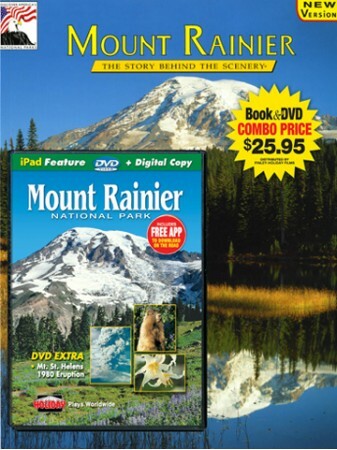 Featuring beautiful picture quality, this fully-narrated DVD explores the amazing scenery, hiking, wildlife and wildflowers of Mount Rainier National Park. Rich bonus materials include a tour of neighboring Mount St. Helens National Monument. 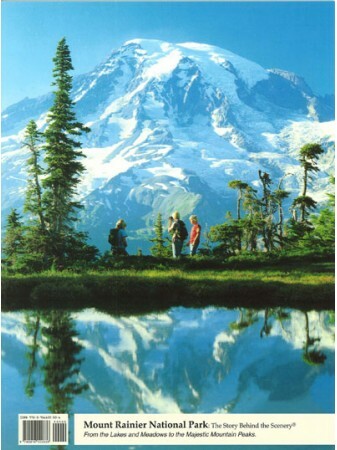 From Sunrise to Paradise, from old-growth forests to the heights of the summit climb, explore the best of Mount Rainier. 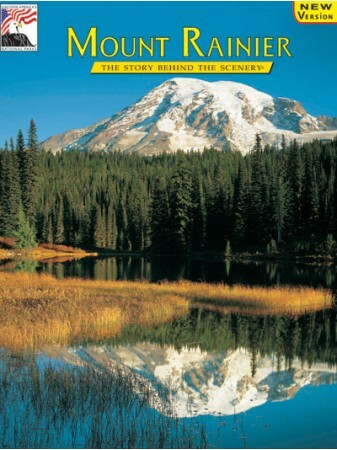 Stunning cinematography captures Rainer's moods and seasons in all their glory!